FastSMT acts as an extension of our customers’ product development teams and aids in streamlining PCBA documentation thus reducing time to market. Our PCB Layout Engineers have a minimum of 10 years experience in various industries including telecom, aerospace, and industrial design. Applications include backplanes, processor cards, VME form-factors, rigid/flex/rigid, analog and digital signaling. Whether your challenge is mixed technology, component to board density, managing signal integrity, or just getting it done on time, FASTSMT Engineers will support you. 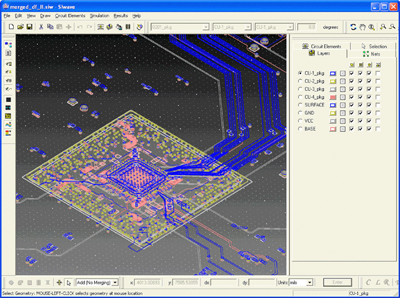 We support the industry’s most utilized PCB layout tools; Mentor Graphics Board Station, Expedition and PADS, Cadence Allegro, and Altium P-CAD. Our experts adhere to IPC-SM-782 industry standard for component footprint conformance. We work closely with our customer’s electrical engineers to achieve the best electrical performance while at the same time, maintaining our in-house rules for manufacturing. This results in the best possible combination of functionality and manufacturability.